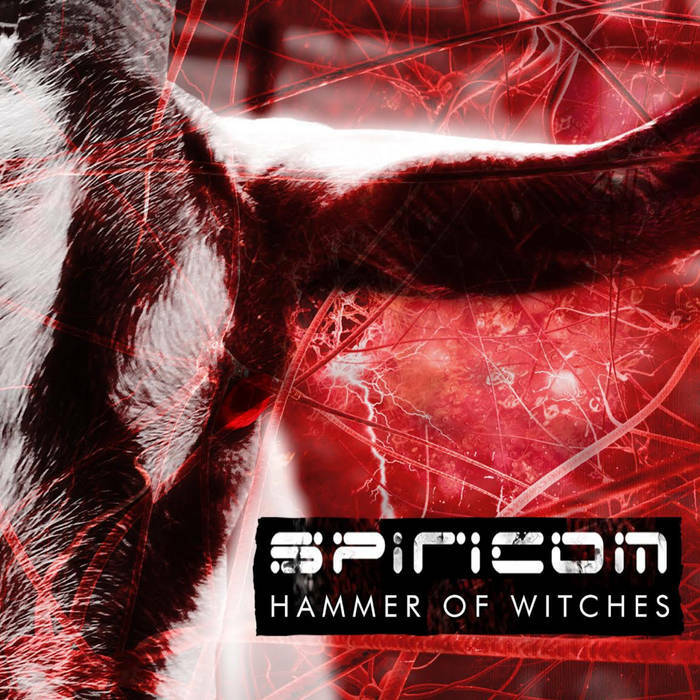 Spiricom – Hammer of Witches – Album Review | The Ark of Music – The best music in the world…you never knew existed. 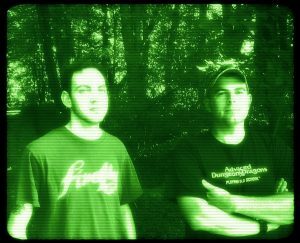 BELOW: Listen to Spiricom’s EP, Hammer of Witches, and connect with their website and social media platforms. Please support Spiricom by visiting them online, and playing, downloading, and/or purchasing their music, or attending a live show! And, as always, thank you for supporting real music!